Aikido is a martial art that focuses on being in harmony with any type of attack. As new-age and fluffy as this idea sounds, the principles of the art are based on ancient Samurai sword battles, where the smallest mental or physical misstep could mean death. 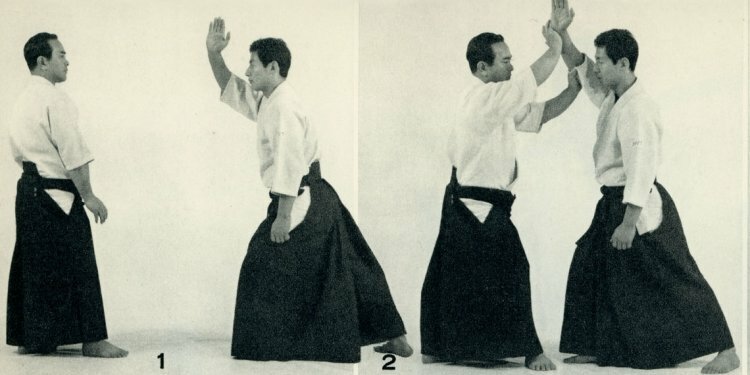 Aikido can be as graceful as ballet or as direct and immediate as lightning. The philosophy and physicality of aikido demonstrate the principle of win/win. An attack is recognized as mere miscommunication. Therefore, the practitioner deems it inappropriate to counterattack or to win at all costs. At its highest level, no longer restricted to fight or flight, a third option becomes available to the aikidoist – one where both attacker and defender walk away unscathed and the conflict neutralized. The journey in achieving this level of mastery is one that illumines and strengthens all inner weakness, rigidity, and atrophy – much like a samurai sword that is forged through constant tempering. We start with developing our mind, body, and energy. Here, we learn skills to be martially sound while achieving harmony with an attack. Next, we focus on being in, what we call, the “flow state” with an attack to neutralize aggression with the least amount of brute force. Ultimately, we seek to practice in the creative realm where we take conflict and create something new, fresh, and authentic out of it. Academics – Achieve the mental focus to withstand a late night study session while having the stamina to score big on the test the next day. Family relationships – Practicing in a non-competitive, mutually supportive environment fosters the perfect attitude one needs to have a healthy, happy family life. Business – Acquire a deep-seated calm assertiveness to assist you with any high-pressure business decision without having to resort to compromising your values. Any type of conflict – From that tough phone call with your teenage daughter to the mugger in the parking lot, learn to handle any conflict appropriately with the best mutual result. Aikido is a very versatile, expressive art, and can be practiced by very young children, teens, adults, and professional athletes – people of all different levels of fitness abilities. We practice aikido in a cooperative way. Because aikido is based on a win-win philosophy, there are no trophies. When we win in aikido, we win over the contention that resides in all of us. The best way to understand aikido is to come to the dojo to observe a class or to start in one of our trial programs. Aikido is experiential. Until you experience it for yourself, some of the subtleties will be lost in translation.